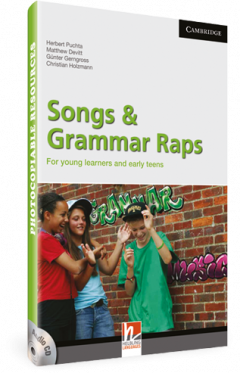 Songs & Grammar Raps for young learners and teens covers key grammar structures for levels A1 and A2. 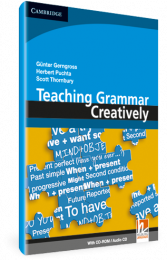 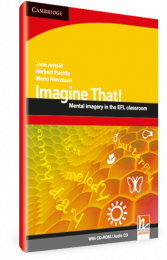 It offers 21 original songs and raps, for presenting and practising key grammar structures in fun, dynamic and multi-sensory ways, helping students to remember them and anchor them effectively in their long-term memory. 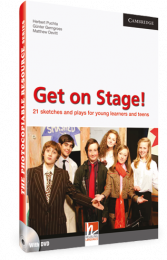 The book contains photocopiable handouts, and is accompanied by two audio CDs containing all the songs and raps. 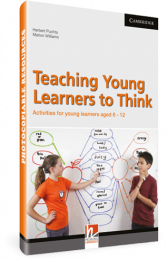 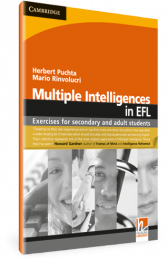 You will find clear, step-by-step teaching notes for each, including lead-in activities, listening tasks and game-like follow up activities.